We offer a wonderful selection of cute personalized aprons. 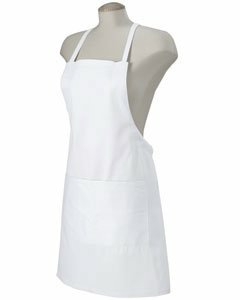 Aprons are the perfect attire for any great cook! Choose anyone below and add your name for that special touch. Also make a perfect for that special someone. For more aprons visit our Holiday Section.